If you’re thinking of buying an electric car then you need to be aware of these new plug-in cars going on sale in the UK in 2018. Can the grid cope with electric vehicles? 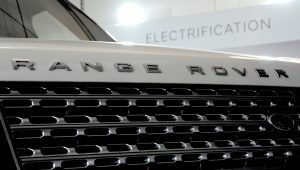 There’s been much talk in the media about whether the UK’s electricity grid can cope with increasing numbers of electric vehicles, and the different views primarily stem from whether this is looked at from a national or a local perspective; read on to discover the definitive answer to this question from both points of view. 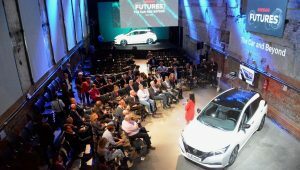 The headline from the 2017 Nissan Futures event in Oslo was the European launch of the new Nissan LEAF, together with the increased driving range of the Nissan e-NV200 electric van. Stepping back from the cars and taking an overview of the Nissan Futures event as a whole, the most significant news was Nissan’s announcements in the area of energy, where there’s a huge amount of change happening. 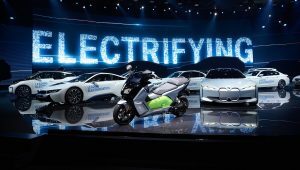 Electric cars were the big news at the 2017 Frankfurt Motor Show. 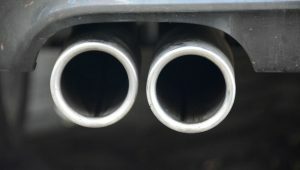 This wasn’t a surprise after a string of recent announcements about electric vehicles, including the UK government’s ban on petrol and diesel cars from 2040, as well as more recently China considering a fossil fuel car ban. 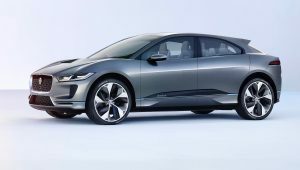 The Cenex Low Carbon Vehicle (LCV2017) event took place at Millbrook in Bedfordshire on 6-7 September, but the reason for the event’s existence came in a statement from Jaguar Land Rover at the TechFest event in London. If you’re buying a new car with a direct injection petrol engine, you need to find out if it has a Gasoline Particulate Filter (GPF). 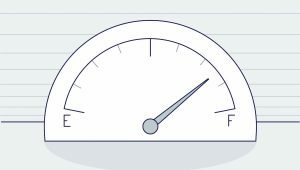 From the 1st September 2017, all car manufacturers will begin to test cars in a completely new way to give buyers comprehensive and reliable mpg figures, helping them compare and select the car best suited to the type of driving they do. The new test is called the World Harmonised Light Vehicle Test Procedure – WLTP for short. 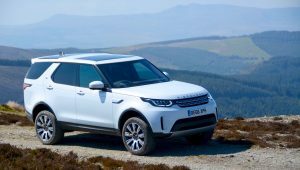 If you’re looking for a green 4×4, SUV or crossover then check out our reviews, which focus on how economical they are in real life driving, and all serious 4x4s are tested off-road. 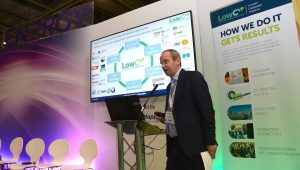 Cenex LCV 2017, to be held on 6 and 7 September this year at Millbrook Proving Ground, marks the 10th anniversary of the landmark low carbon vehicle event. 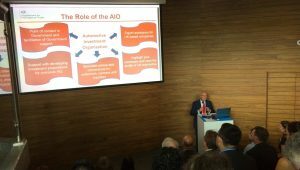 Comprising a multi-stream conference, exhibition and ride & drive motor show, the event has attracted growing numbers of delegates over the years. 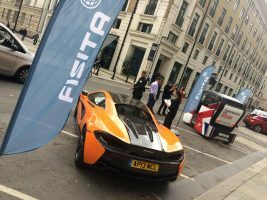 FISITA, an international network of over 200,000 automotive engineers around the globe, hosted a one-day conference in London this week focused on the future of mobility.